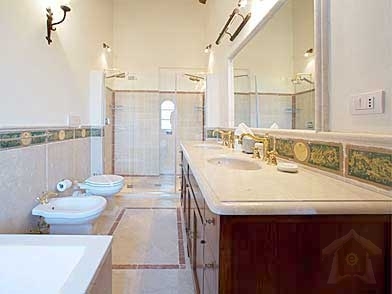 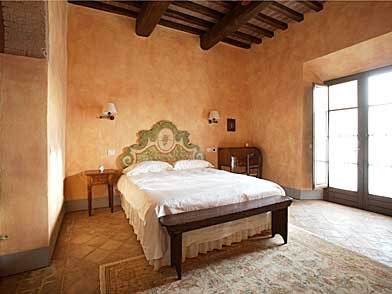 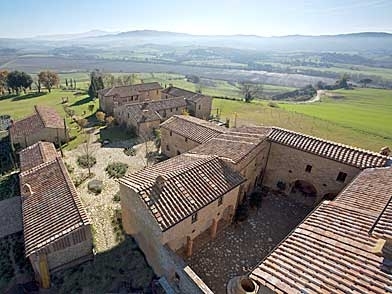 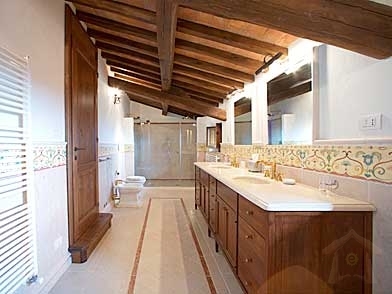 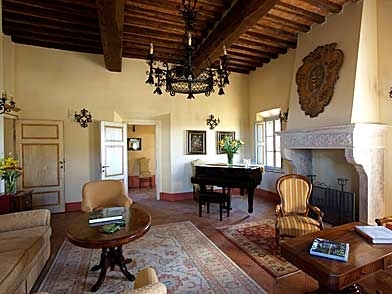 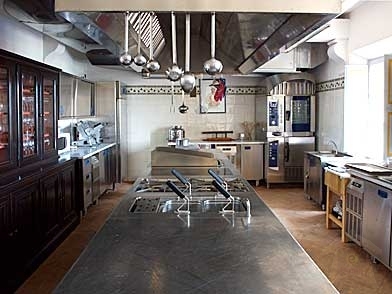 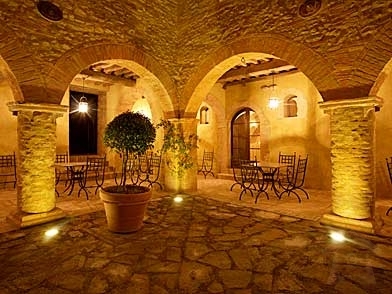 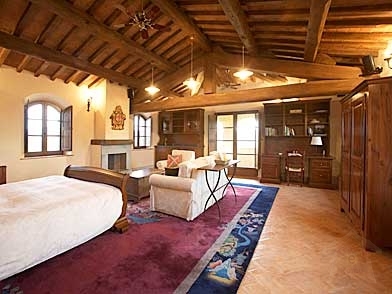 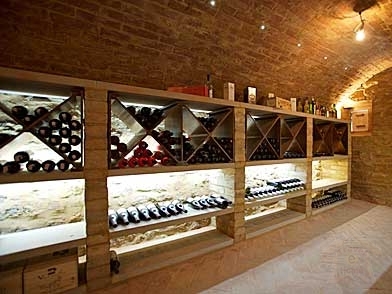 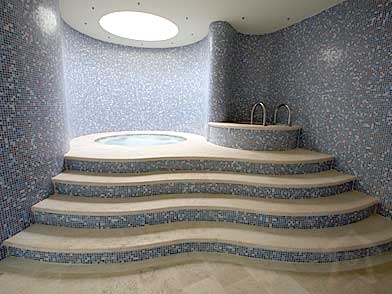 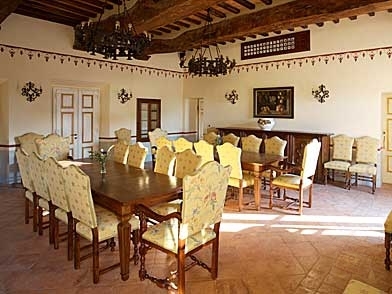 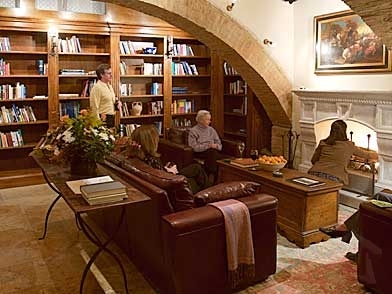 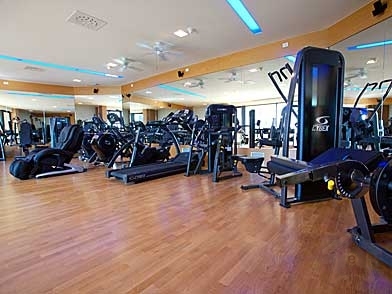 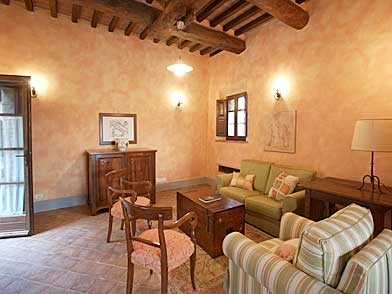 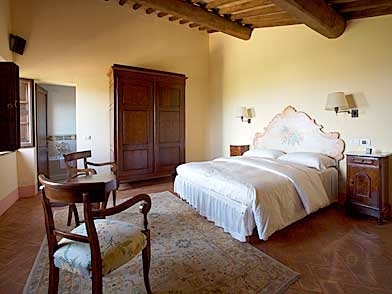 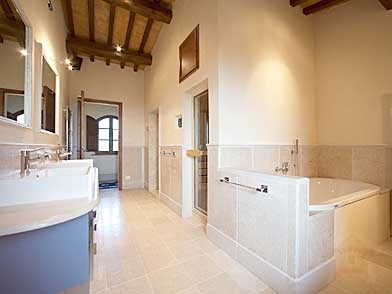 The Manor House is a very private and sensational estate set high in the province of Siena. 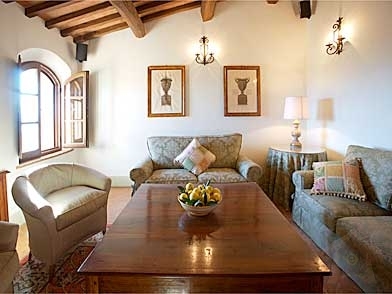 The Manor House thoughtful design takes full advantage of the breathtaking views from every room and offers remarkable privacy and peacefulness. 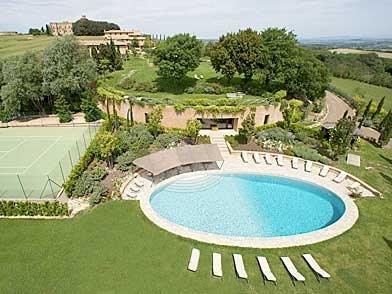 Standard Summer's Leases booking conditions apply.